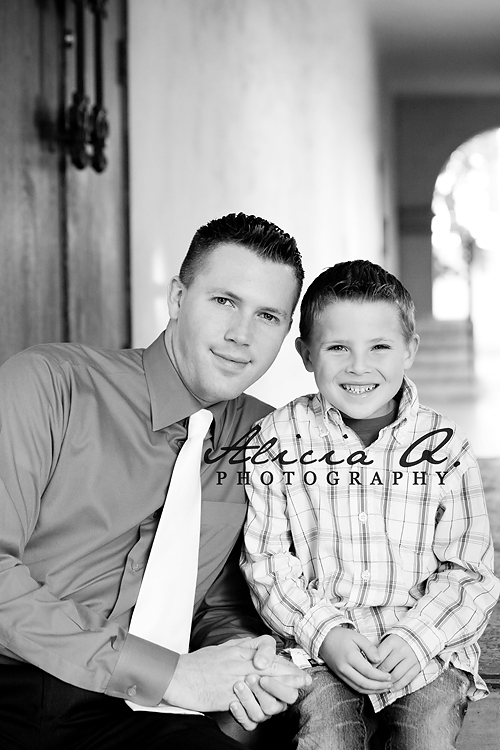 Yesterday I had a very special session down in San Diego with Matt and his son. I had never met the two before and I must say I had an amazing time getting to know them. Matt was in town from Florida visiting little "G" and it was awesome watching the two interract. They don't see each other often and it really meant a lot to capture this day in photos. 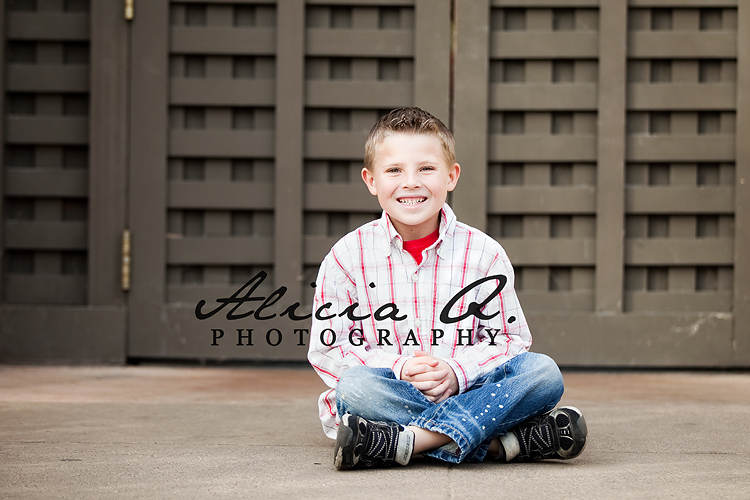 "G" is a perfect 6 year old boy-- smart, energetic, funny, outgoing and so sweet. I could tell dad is very proud of his son and that's expected. 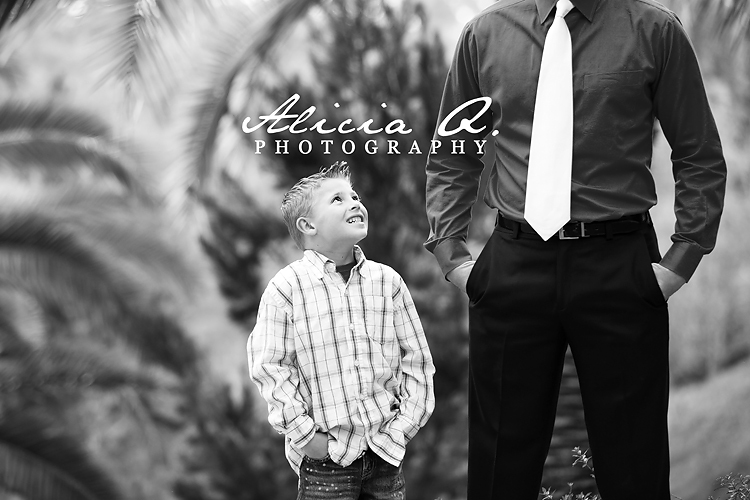 Afterall, it's not everyday you meet a 6-year old who busts out push-ups in the middle of a session in Balboa Park! He cracked me up with that one, lol. Oh. 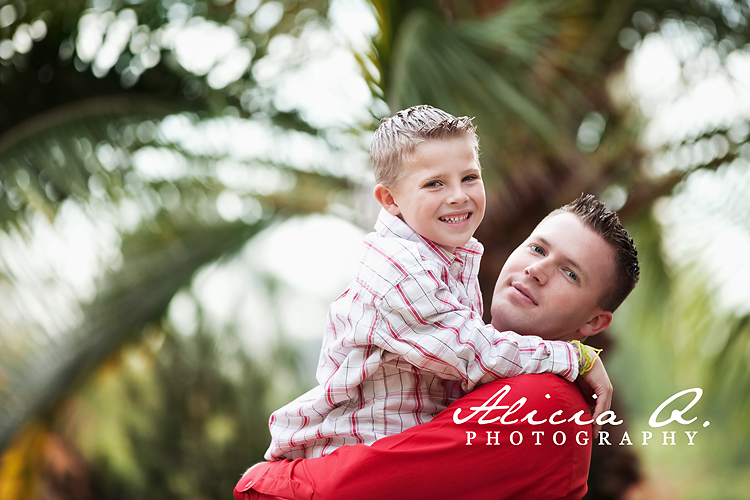 And he wants to be a U.S. Marine, too, when he grows up. I could have spent the whole day photographing this pair! 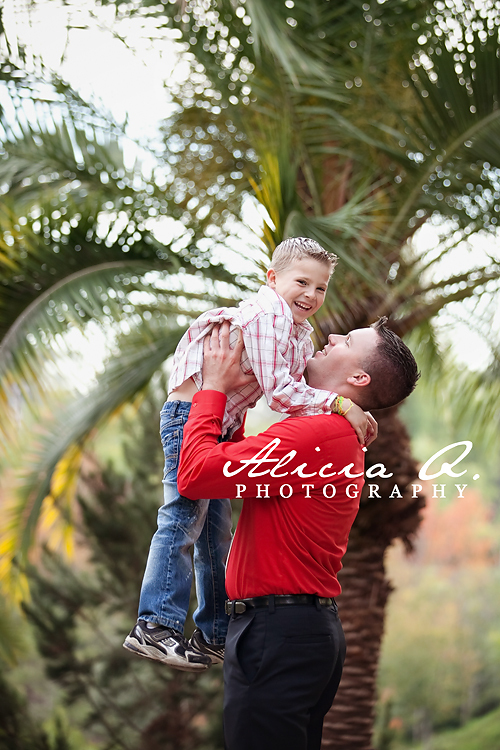 Here is a sneak peek at their session. Let me tell you-- I had a hard time deciding which ones to show! Enjoy!